WAFER PAPER IS BROKEN. HAS TEARS, CHIPS AND OTHER IMPERFECTIONS BUT IS FINE FOR MAKING NOUGAT. CAN NOT BE PRINTED ON DUE TO IMPERFECTIONS LISTED ABOVE. It is not sold as a perfect item. Please consider this when purchasing. There will be NO RETURNS and NO REFUNDS available for this item. NO EXCEPTIONS. Edible Wafer Paper (sometimes referred to as 'Rice' Paper) can be used as an edible lining for baking trays to prevent biscuits, meringues and macrons, sticking. An alternative use for Edible Wafer Paper is to cut our your own fun shapes and colour with Writing Icing or Easy Writer Food Colour Pens to create your very own personalised edible decorations! You can also make the gorgeous feather cakes out of this handy material! 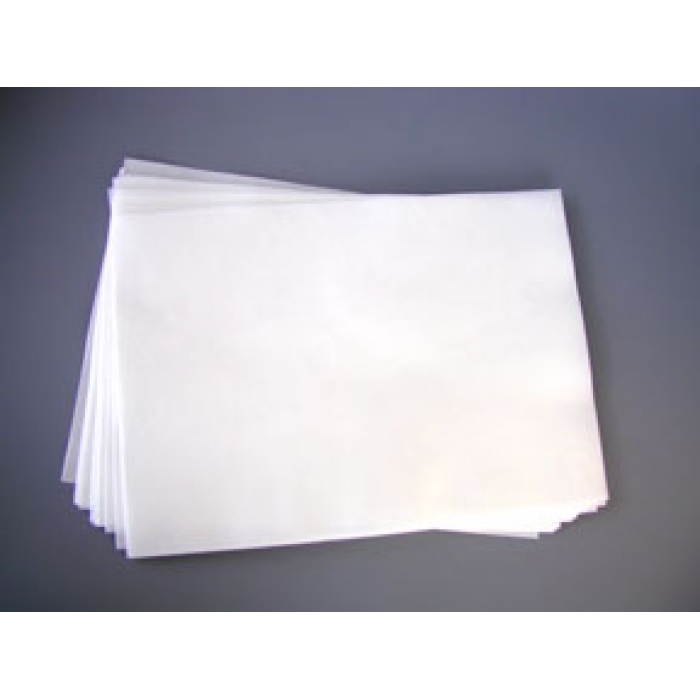 These edible Wafer Paper comes in handy A4 size sheets which can be cut to size or items. Each pack contains 10 sheets of paper.